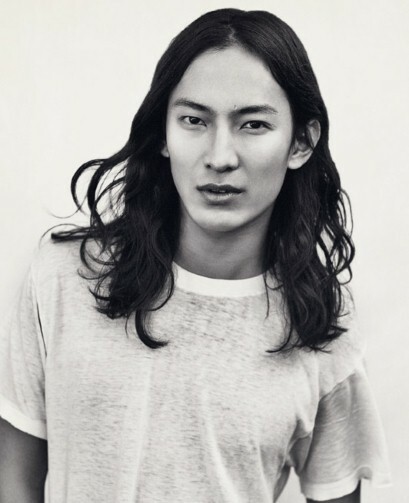 H&M had officially announced that fashion icon, Alexander Wang will be collaborating with H&M collection this year. And there’s a lot more to celebrate about. He will be the first american and youngest designer at the age of 30, to colab with popular fast-fashion chain. Before Alexander, it was Stella McCartney with her gorgeous collection of 2005 at the age of 34. We also had the likes of: Karl Lagerfeld, Versace, Lanvin, and Isabel Marant number among H&M’s previous designer collaborators. Many people are excited to see what the diverse Alexander Wang will have lined up and ready for the high streets of fashion. Margareta van den Bosch, H&M’s creative advisor said: “We’re really excited to have him. He’s very contemporary. His influence derives from his love of sport and tailoring”. Alexander said: “When they approached me, I wanted to do something different. It will be a new take on a lifestyle offering. It’s a little early [to talk about it], but it’s a completely new take on how they do collaborations. Can’t say I’m not excited to see what new styles will be heading the shops. Wang will design collections for women and men. They will be sold in 250 H&M stores worldwide, and online starting November 6, 2014. Click here to check out Alexander Wang’s latest clothes line and new arrivals! « Is Facebook destroying young girls way of thinking?